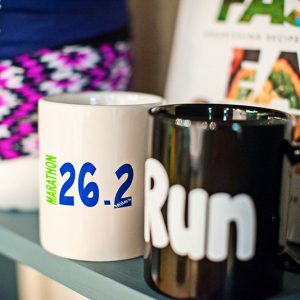 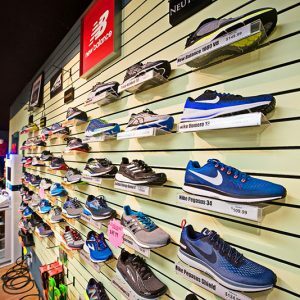 One of the nation’s premier running shoes and accessories companies is located in Downtown Clarks Summit. 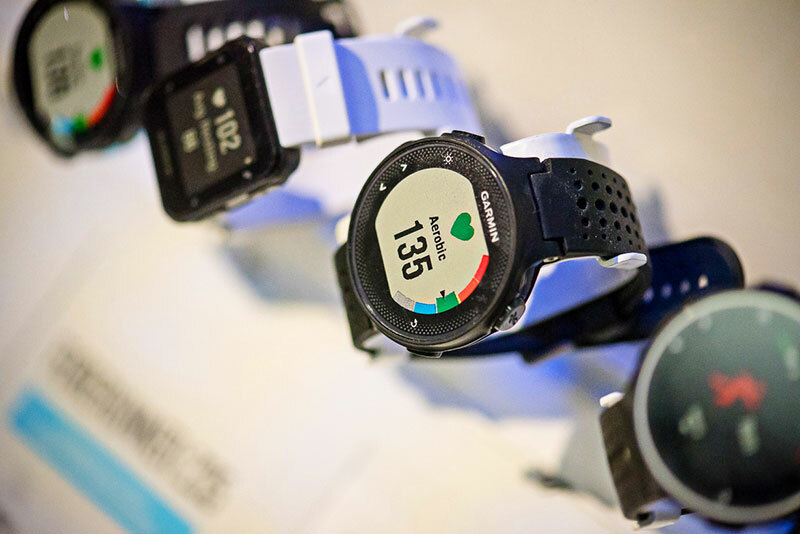 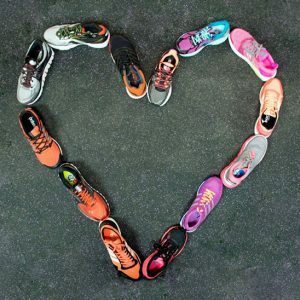 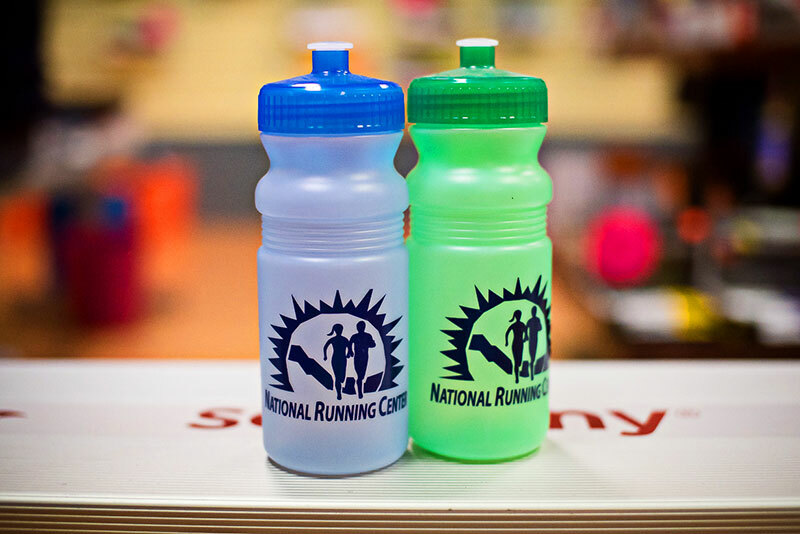 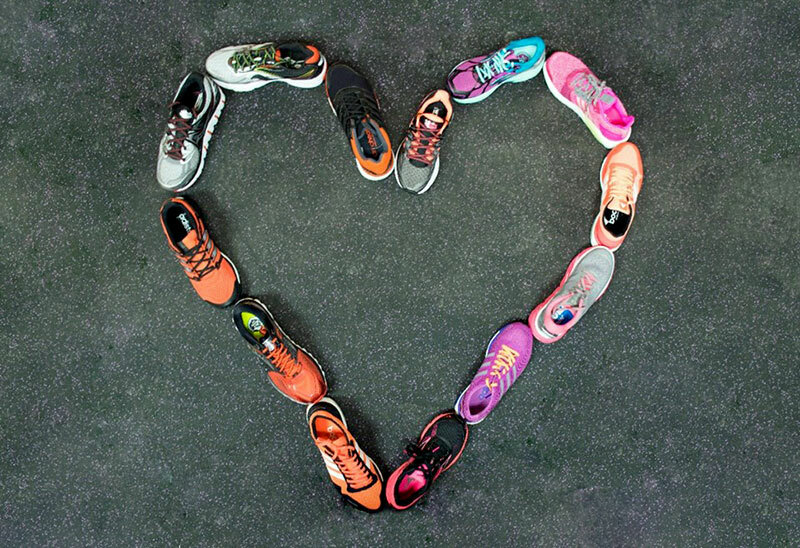 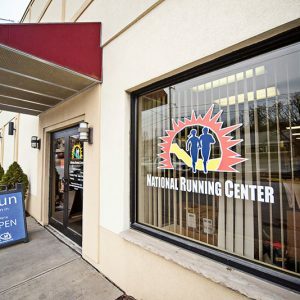 National Running Center appears at more than 150 race expos annually and specializes in many major running brands including Adidas, Altra, Asics, Brooks, Hoka One One, Mizuno, and New Balance. 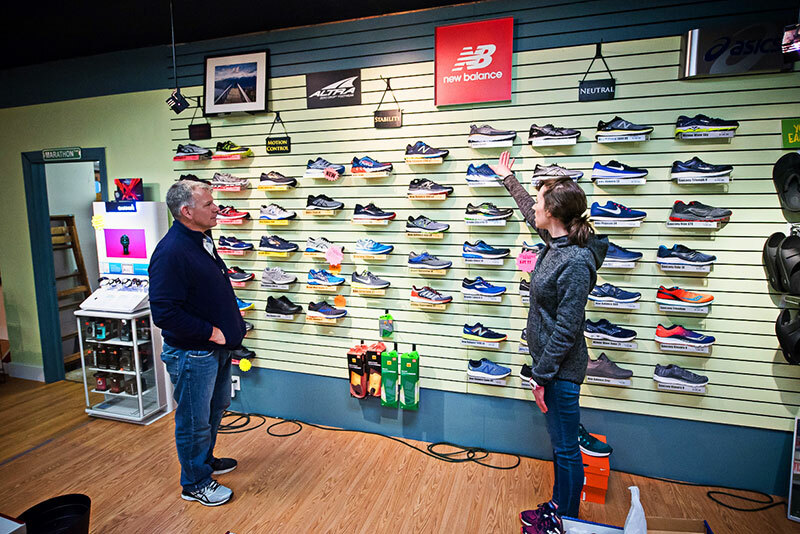 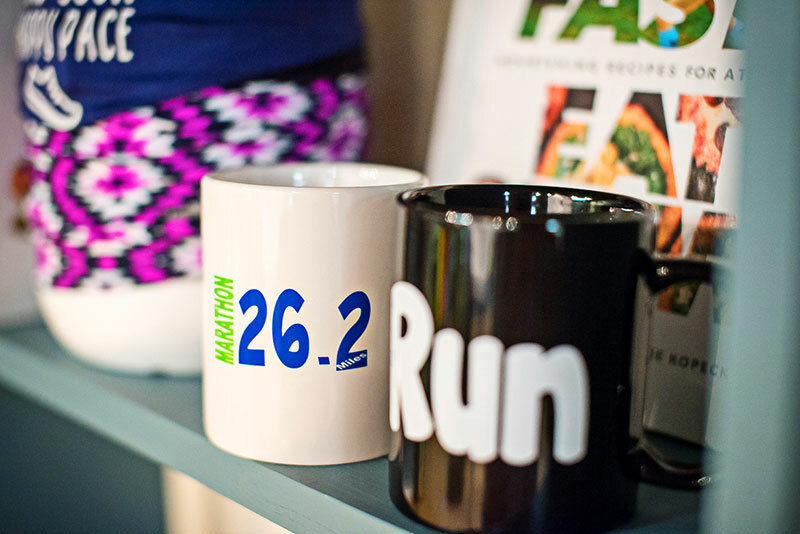 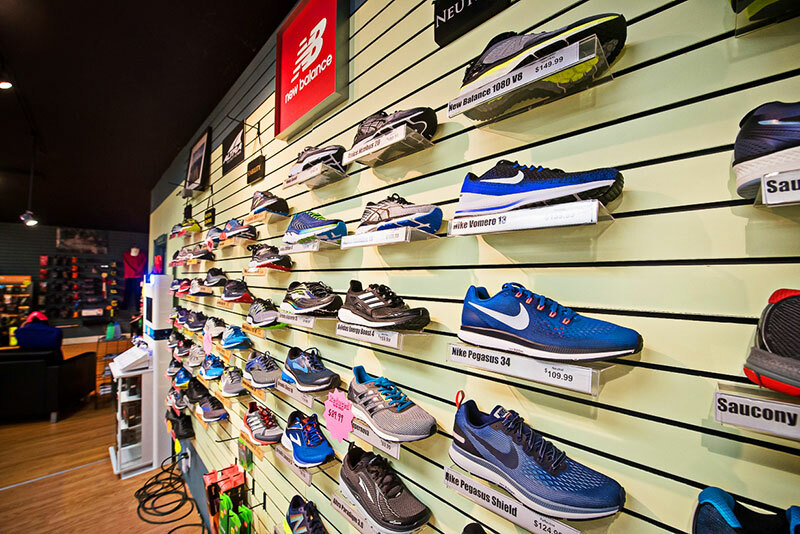 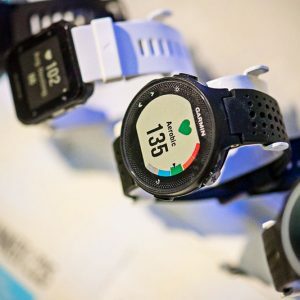 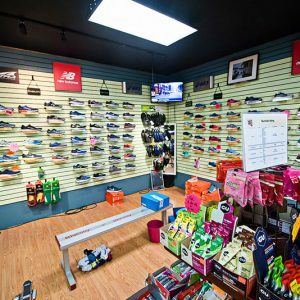 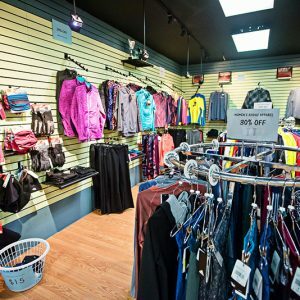 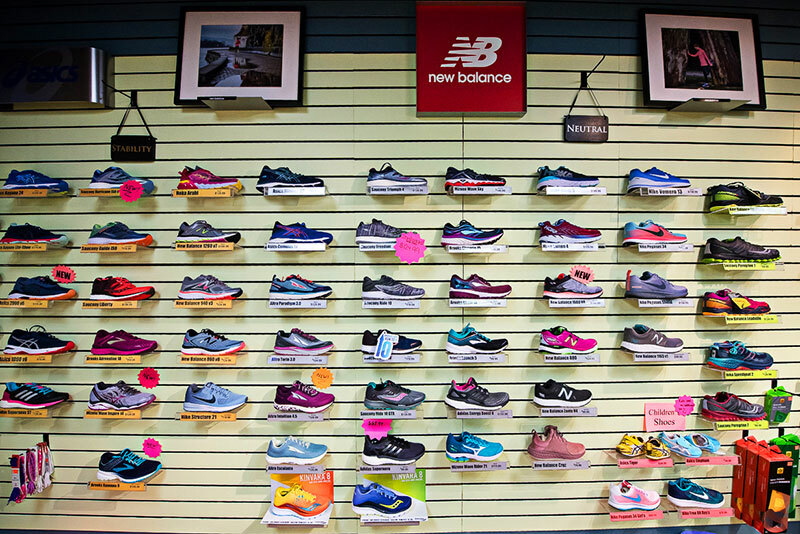 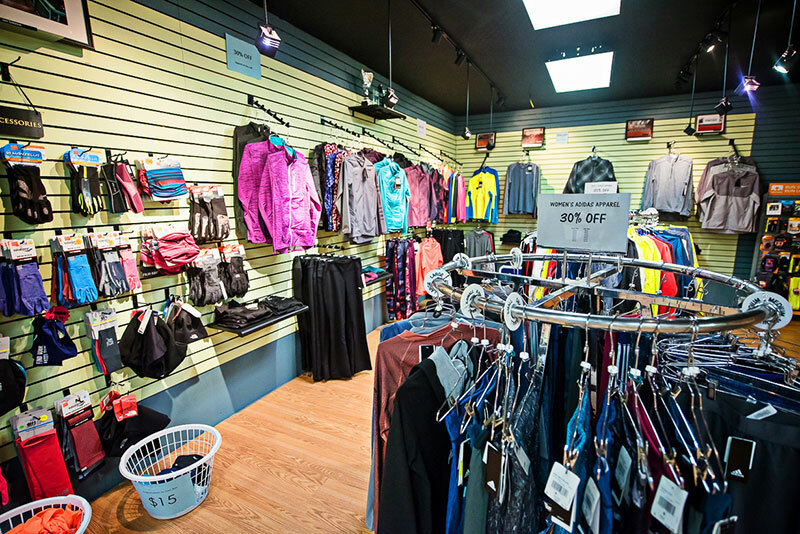 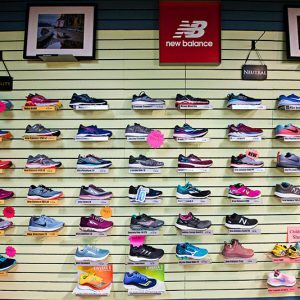 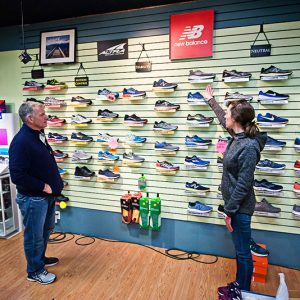 NEPA locals and visitors can shop at National Running Center’s retail store at 318 Davis Street for shoes and hundreds of other running accessories. 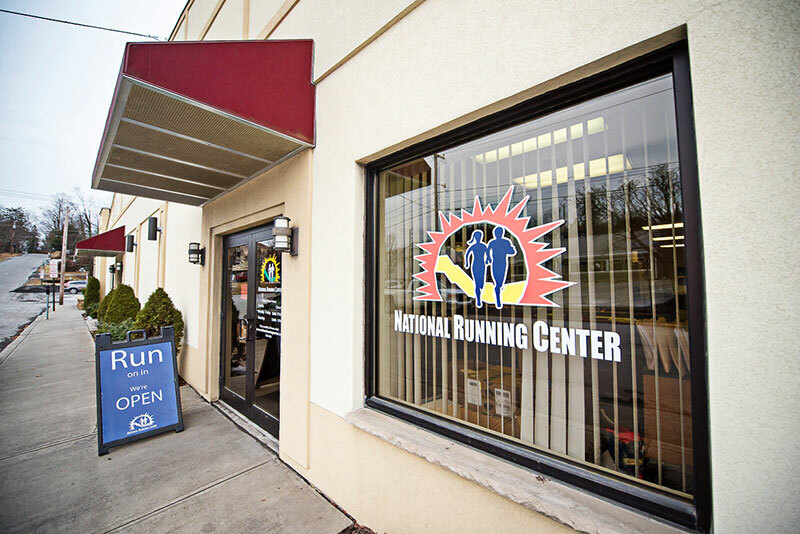 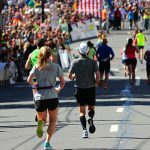 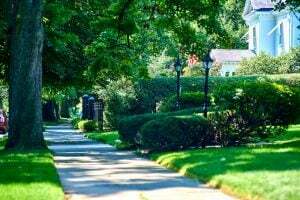 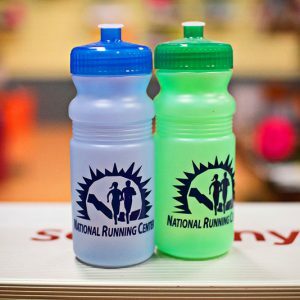 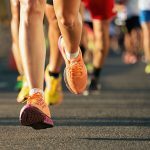 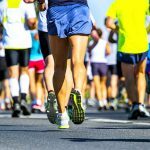 National Running Center staff is available to offer its advice to runners, donates hundreds of hours annually in support of NEPA road races, and even organizes its own race, the Strawberry Day 5K every summer. 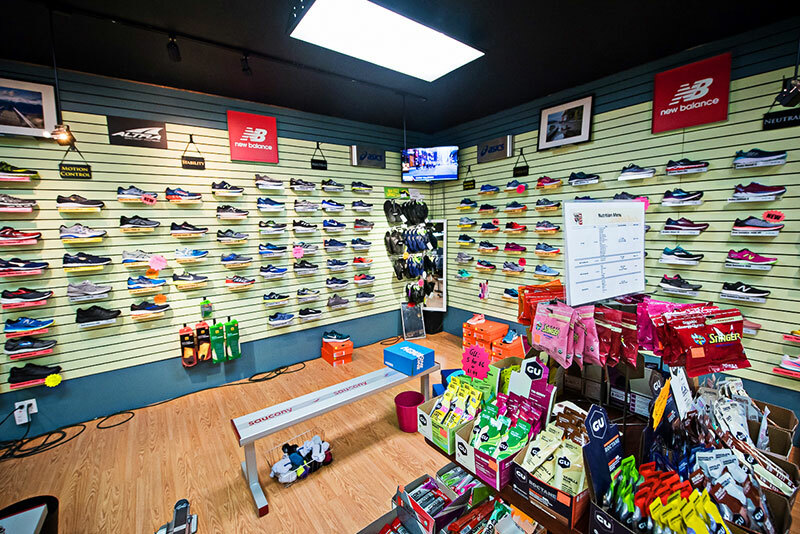 $$$ Price varies based upon purchase.